College football and volcanoes. What do they possibly have in common? You would be surprised. This week, one had the potential of canceling the other. Central Florida and Penn State are scheduled to play the first game of their season in Ireland this Saturday. Until today, there was a possibility the teams wouldn’t be able to make it to Europe because of recent volcanic activity in Iceland. A small series of earthquakes hit the region around the Bardarbunga volcano. Earlier this week, authorities evacuated tourists and hikers and initiated an air traffic ban around the volcano. That was enough to draw comparisons to the 2010 eruption of the Eyjafjallajokul volcano. It produced so much volcanic ash, around 100,000 flights all across Europe were canceled, leaving more than eight million people stranded. Central Florida and Penn State may not have made it to Ireland. Possibly the first time a football game would have been postponed due to a volcano. The volcano alert has been lowered and the air traffic ban has been lifted, but it is a reminder of how rapidly things can change. And as a traveler, you may find yourself in the midst of an unforeseen circumstance and needing to adjust your travel arrangements. Having reliable phone service becomes critical. 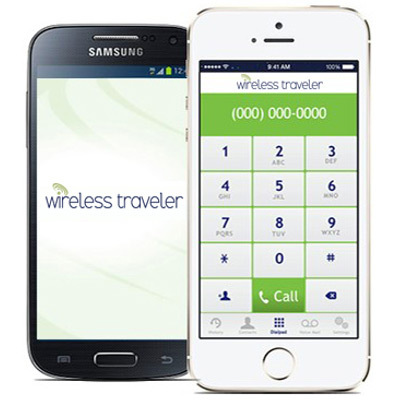 At Wireless Traveler, we recognize how important that is. Our Support Team is always available to help you get connected as quickly as possible. With our mobile WiFi calling app, you can download it from anywhere in the world and easily and quickly have connection to your friends and family. 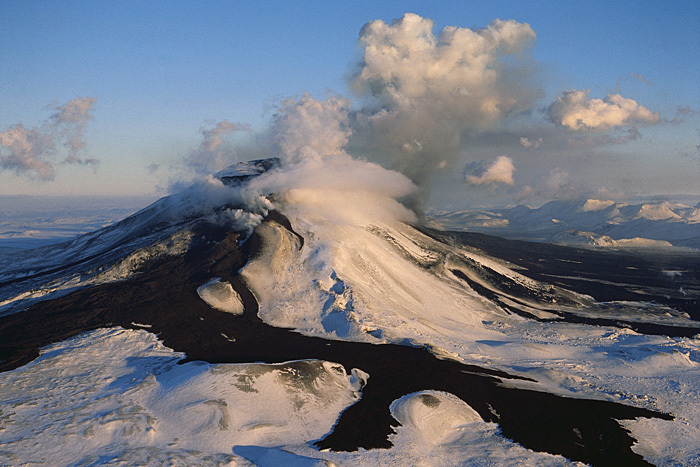 By the way, Iceland is home to more than 100 volcanic mountains, some of which are among the most active in the world. So another volcanic explosion like 2010 is not that far from the imagination.